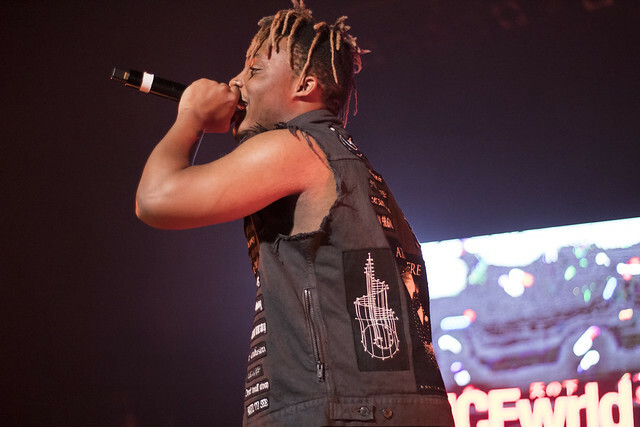 Jarad Higgins (born December 2, 1998), better known by his stage name Juice Wrld (stylized as Juice WRLD and pronounced “Juice World”), is an American rapper, singer and songwriter from Chicago, Illinois. He is primarily known for his breakout hits “All Girls Are the Same“, “Lucid Dreams“, and “Legends“. Incredible as it may seem, it’s only been a month since the release of ‘Death Race For Love‘. In these four weeks, Juice WRLD’s brand new album has become one of the most complete albums of the year, even becoming Billboard’s number one. It’s not for nothing, it’s a spectacular reference. Fast’ is the ideal cut to define the concept of Juice WRLD’s latest album. In it, WRLD narrates his experiences with drugs, as well as the depression that often accompanies his excess..
Watch the video ( Juice WRLD – Fast ) and tell us what you think!